JLT Specialty, the specialist insurance broker and risk consultant, has warned that contractors could face a significant increase in professional indemnity (PI) premiums as the construction market begins to harden. Greater regulatory scrutiny and uncertainty regarding cladding systems following the Grenfell fire has led many insurers to scale back on capacity or withdraw from the PI market entirely. 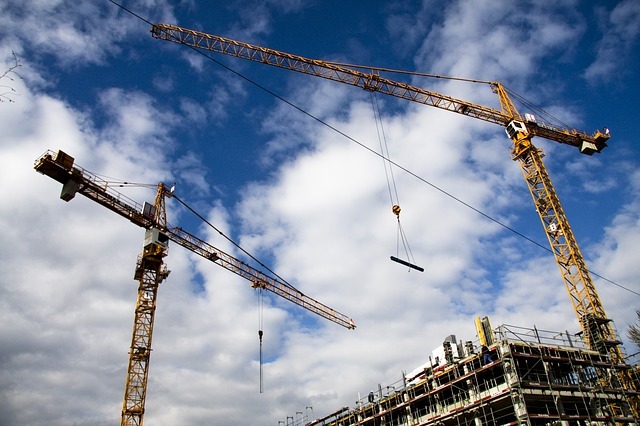 This reduction in market capacity could have significant implications for premiums and coverage as design and construct (D&C) contractors prepare for their 2019 renewals, JLT noted. Contractors have generally benefited from an abundance of affordable PI insurance over the last 15 years, resulting in low premiums and wide coverage. JLT Specialty’s Construction Team recommended that contractors should contact their brokers well ahead of renewals to explore innovations or alternatives to their existing cover. Additionally, JLT cautioned that changing market conditions may result in smaller suppliers struggling to obtain adequate insurance cover, which could result in a potentially dangerous supply chain liability imbalance. Back to back contracts may offer a solution to these error and omissions risks, the broker said, but are not always commercially achievable. “The market for PI insurance has been hardening over the last year, but it is only in the last few months that this has intensified,” explained Tim Smith, Chief Executive Officer (CEO) of JLT Specialty’s Construction Team. “Contractors have enjoyed lower premiums and greater capacity of PI insurance cover for many years, and so I think many could face a shock when they come to renew,” he continued. “This may also prove problematic in negotiations with project owners who may still expect PI insurance to be cheap and freely available.